Save the date! 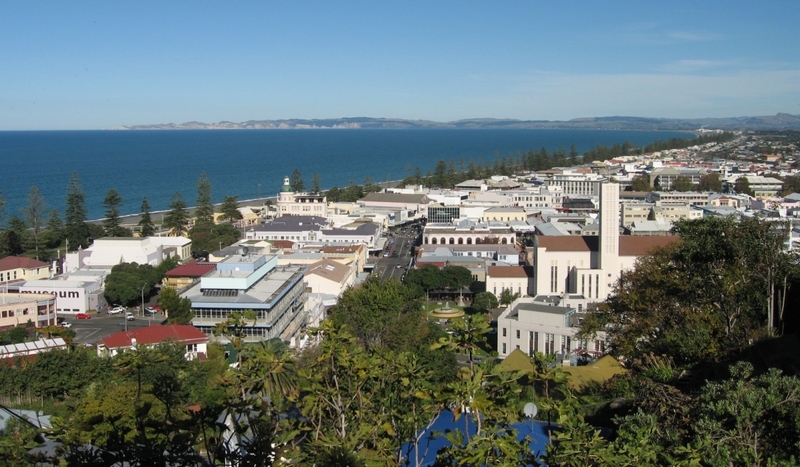 This year annual NZAO conference will be held in Hawkes Bay, Napier. Join us on 18th and 19th October at the Napier Conference Centre for a 2-day program of educational presentations and collegial social events. Keep an eye out for future issues of ENEWS / TVC where we will announce more about the conference. Allison completed her Bachelor of Science (Optometry) in 1992, a research Masters of Science (Optometry) in 1994; and a PhD in 1999 (all at the University of Melbourne). She held several postdoctoral appointments (Devers Eye Institute, Portland, Oregon; School of Psychology, University of Western Australia) before returning to the University of Melbourne in 2005. Allison has been the recipient of several research fellowships (NHMRC Australian Clinical Research Fellowship; Australian Research Council Future Fellowship) and has received research project support from both the Australian NHMRC, ARC as well as industry and philanthropic granting agencies. 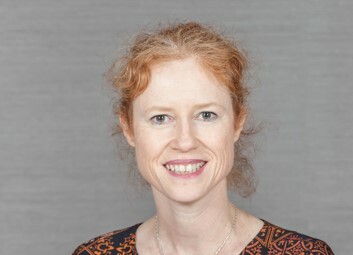 She is currently the secretary of the Imaging and Perimetric Society; a director of Optometry Victoria and has been head of department of Optometry & Vision Sciences at the University of Melbourne since 2014. Her research aims to better understand normal visual processing and damage due to disease. Her laboratory has specific interests in the study of glaucoma, migraine, and the process of normal aging. The applied aims include developing better clinical tests for the assessment of vision loss (in particular perimetry and ocular imaging), and improving understanding of the consequences of vision loss on performance in natural visual environments and day-to-day tasks. Her current research uses a variety of methods including visual psychophysics, human electrophysiology and human brain and ocular imaging. 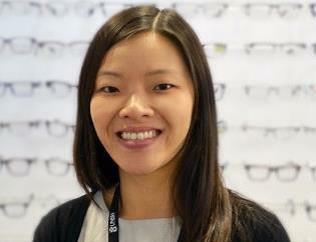 Angelica is currently the integrated care coordinator and lead clinician (macula) at the Centre for Eye Health. She obtained her Bachelor of Optometry (Hons), graduate certificate in ocular therapeutics and PhD on “Multimodal evaluation of macular structure and function in age-related macular degeneration” from UNSW Australia. She is committed to improving the standard of care in optometry and has a passion for evidence based optometry, ocular disease and clinical research. Angelica strives to be a supporting resource to optometrists, to gain and share knowledge so that optometrists may deliver the best possible care to their patients. As well as presenting at ARVO and other conferences, she has published articles in Optometry and Vision Science, Ophthalmic and Physiological Optics, Clinical and Experimental Optometry and Investigative Ophthalmology and Vision Science. Jack is the Lead Clinician of Glaucoma at the Centre for Eye Health. He received his undergraduate optometry degree from UNSW in 2011, masters degree from the University of Sydney in 2014 and doctorate from UNSW in 2018. He is a fellow of the American Academy of Optometry. As a clinician-researcher, he evenly divides his time at the Centre into clinical, teaching and research roles. His clinical duties predominantly involve the care of patients with glaucoma, and he leads the angle closure disease clinic. His teaching duties include ocular diseases, therapeutics and visual neuroscience at the undergraduate and postgraduate levels. His research focuses on glaucoma, retinal disease, structure-function relationships in the eye and visual psychophysics. He has published his research extensively in scientific journals, and he has been awarded numerous prizes for his research, including the Optometric Glaucoma Society Ezell Fellowship in 2016. He is also a regular contributor to the optometric profession, presenting at domestic and international clinical and scientific conferences.